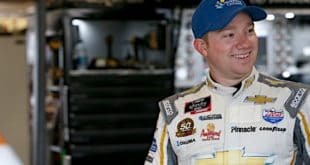 It’s a fun, and entertaining (hopefully) Frontstretch Podcast this week, as the duo of Dustin Albino and Mike Neff join NASCAR XFINITY Series driver Daniel Hemric to discuss the weekend of racing at the Monster Mile — Dover International Speedway. 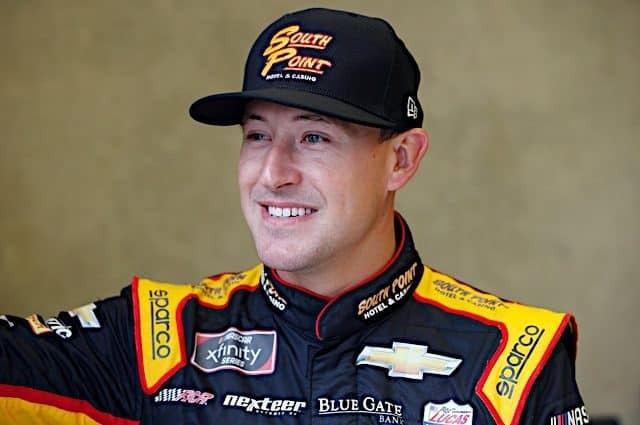 Hemric grabbed the pole for the XFINITY race and led 23 laps en route to a Stage 2 victory. However, the No. 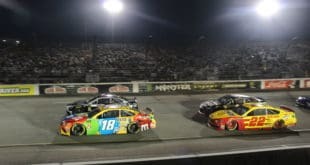 21 car was caught for speeding on pit road following the second stage and had to restart at the back of the field to begin the second half of the race. 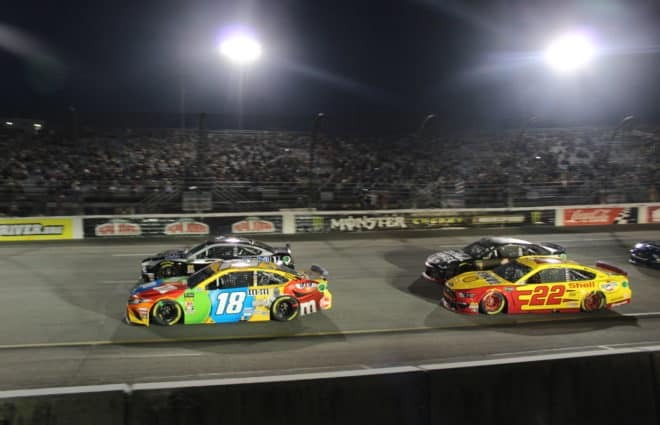 Hemric discusses the advantage of having clean air compared to other tracks on the circuit, calling Dover one of the most “aero-sensitive” racetracks in NASCAR. 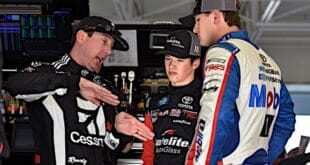 Then, we discuss Chase Elliott‘s victory in the Cup race and if the No. 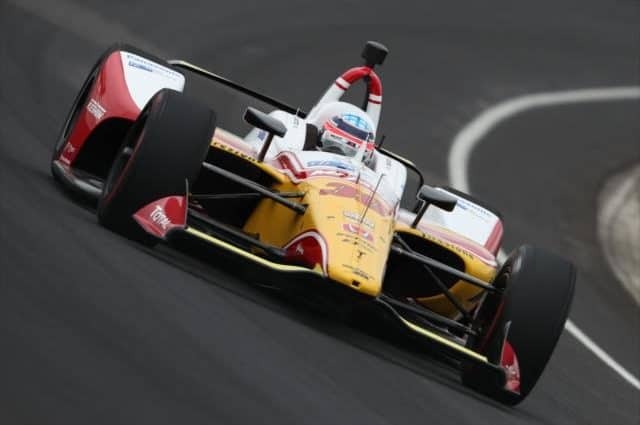 9 team is a legitimate championship contender. 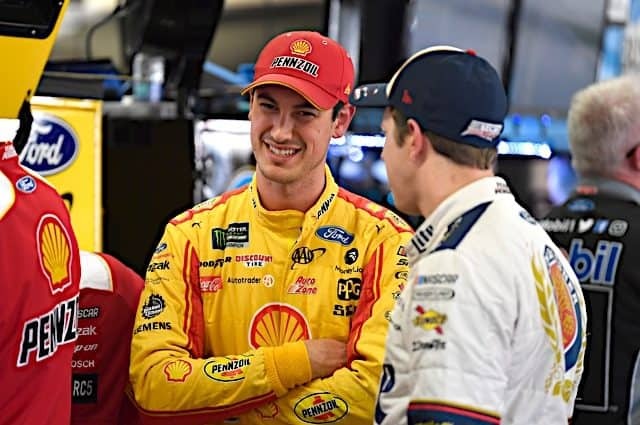 We also discuss the heartbreaking defeat for Aric Almirola, what the hell was wrong with Kyle Larson as well as adjustable trackbars. 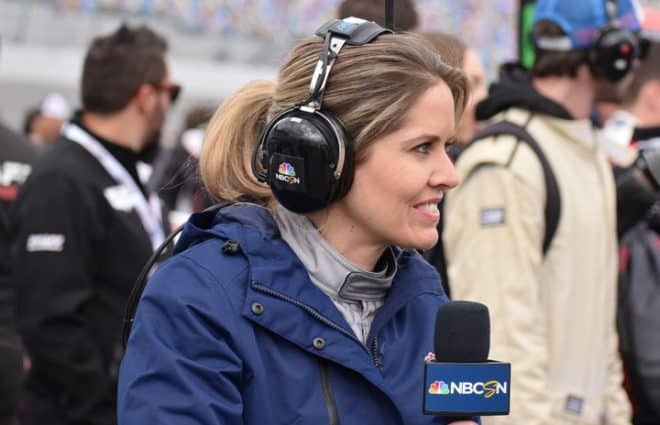 It was a busy news week, so finally, we discuss Kasey Kahne calling it quits on his career after not getting cleared by his doctors, only to have Leavine Family Racing announcing Matt DiBenedetto as the driver of the No. 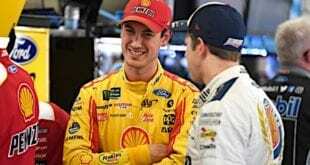 95 next season and aligning itself with Joe Gibbs Racing. Also, Jimmie Johnson and Chad Knaus are splitting up — who would have thought that?